We would love to discuss your horse' care. If you have any questions or concerns, please don't hesitate to call us at (770) 475-6421. Quickly and easily schedule your appointment online. We Understand Your Horse is Part of Your Family. 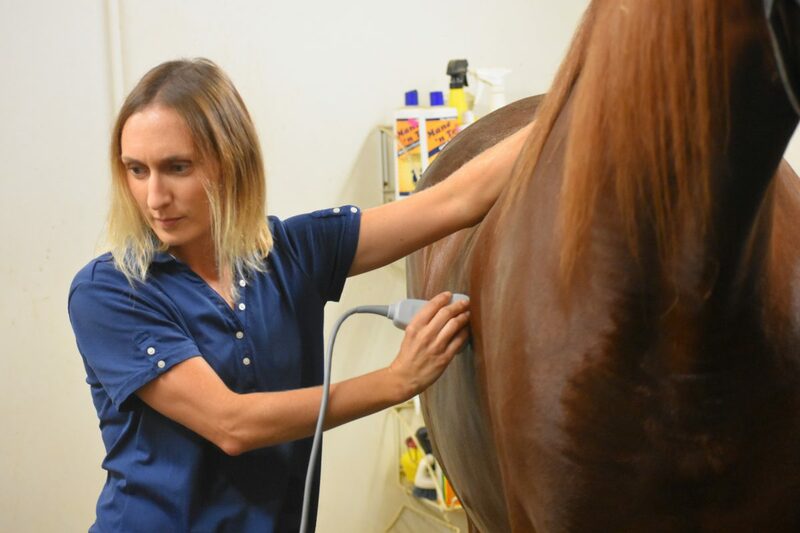 We’re Committed to Your Horse’s Health and to Your Peace of Mind. 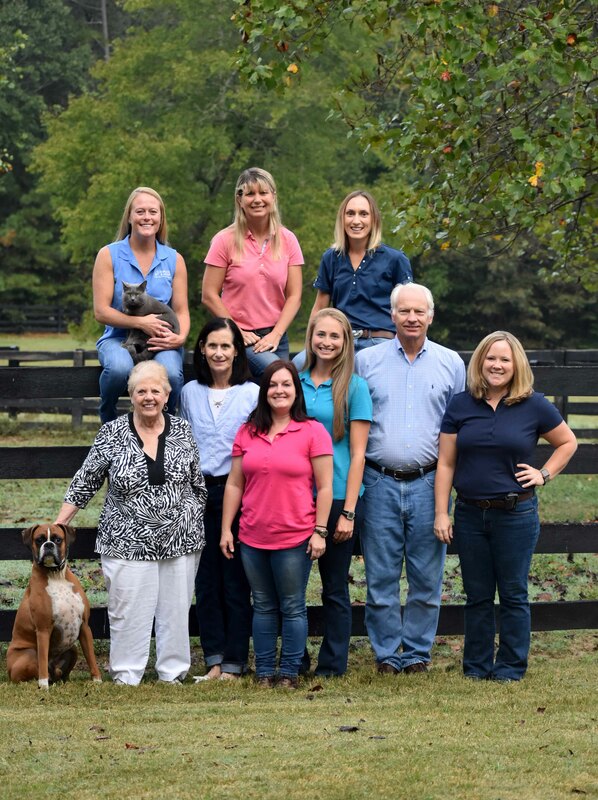 Horner & Nash, DVM, PC, was established in 1968 by our founding veterinarian, Dr. Samuel W. Horner, III. 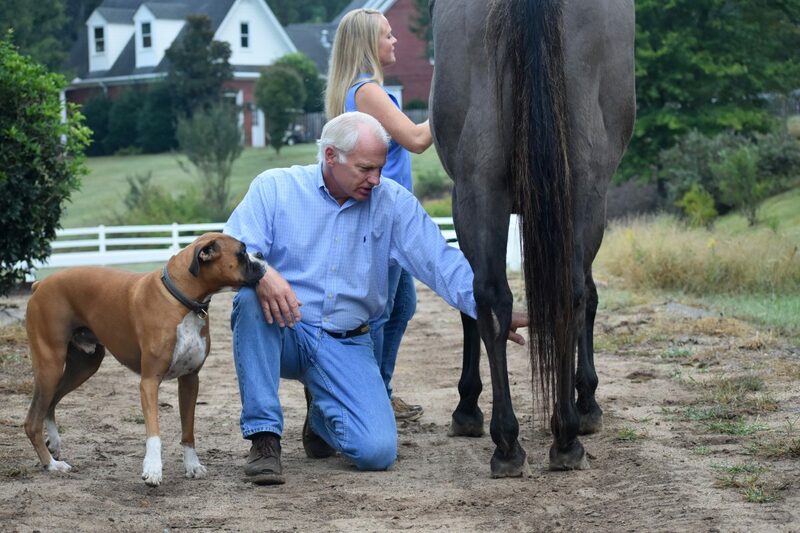 For over 40 years, Horner & Nash has become one of North Atlanta’s most respected and trusted equine ambulatory practices. It is of utmost importance that all professionals within our practice conduct themselves with dedication to excellence in veterinary care as well as long-term client relationships. Since Dr. Horner’s retirement in 2007, Dr. Jimmy C. Nash has continued the practice’s desire for excellence. 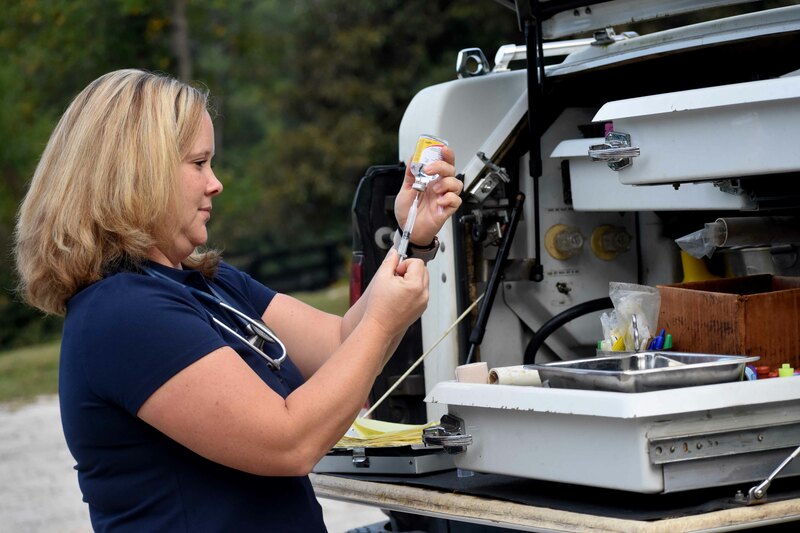 Horner & Nash is now a four-veterinarian practice which offers equine medicine, basic surgery, lameness, preventative medicine, reproduction, dentistry, nutrition and 24/7 emergency care. The entire staff is amazing. They take care and go the extra mile for the client's horses. I wouldn't have my old boy still if it weren't for Dr. Nash and his staff. Highly recommend! So so thankful for Dr. Nash and his team. He brought my horse back from deaths door step. He's so compassionate, kind and incredibly knowledgeable. My horse was at his clinic for several weeks and they couldn't have made me feel more at home. Beyond thankful.